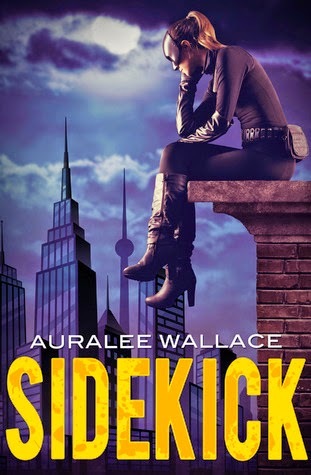 Sidekick is a fun, sassy novel that will have you laughing and smiling all the way through. I loved some of the comedic touches, which really helped to bring the characters to life and the story moved along at a good pace, always holding my interest. Sidekick is an entertaining and worthwhile read and I'd be interested to see more from this author in the future.